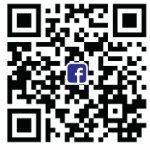 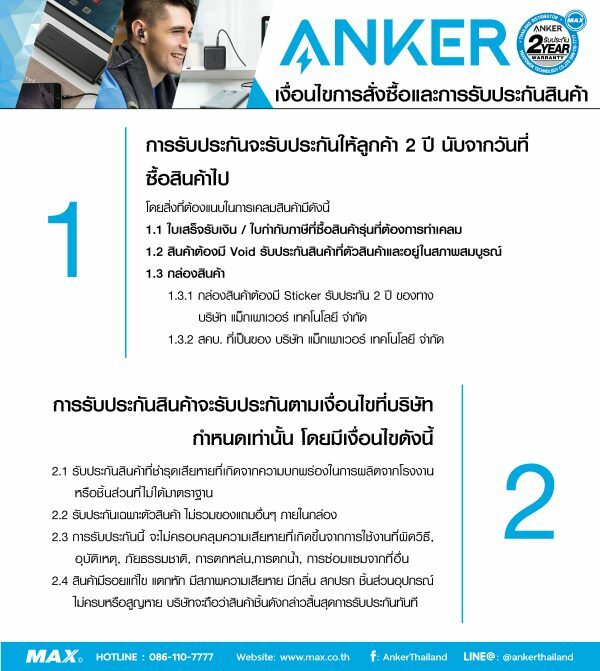 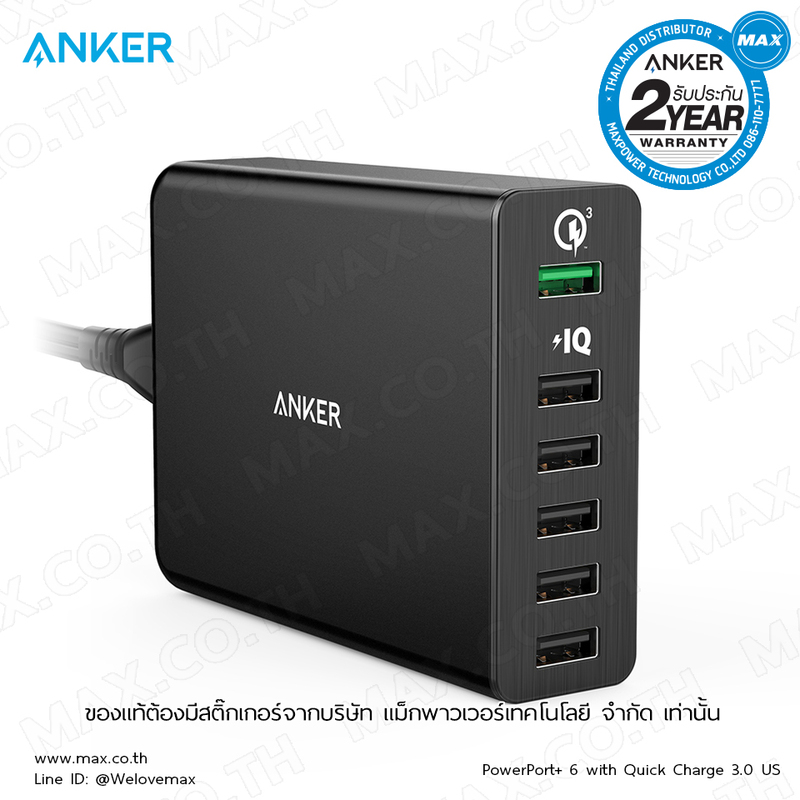 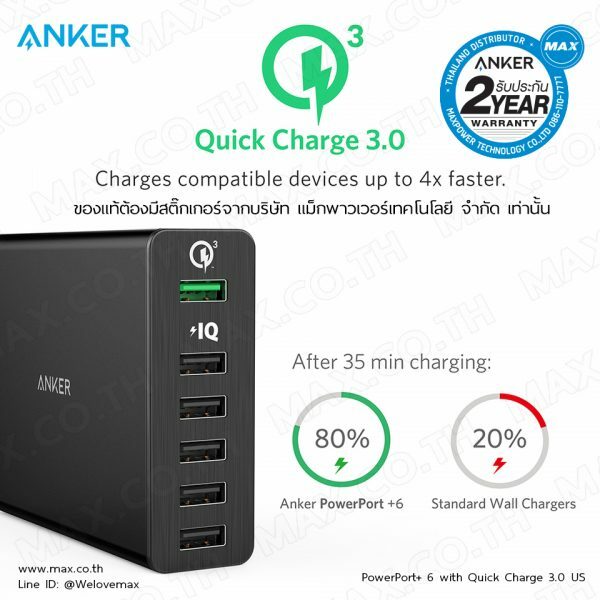 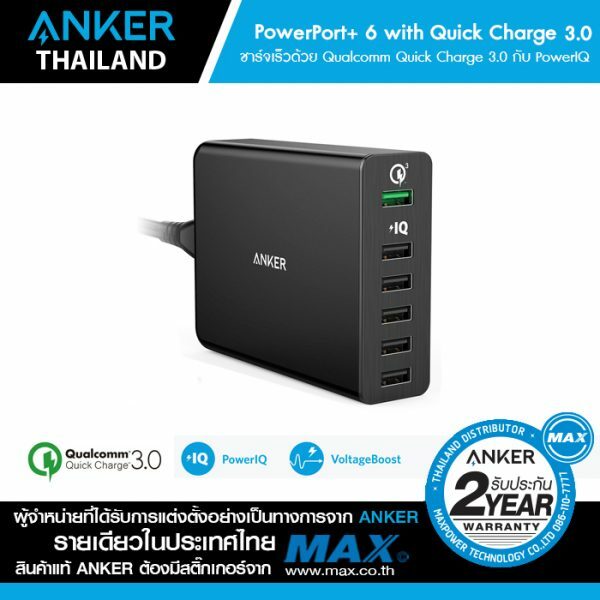 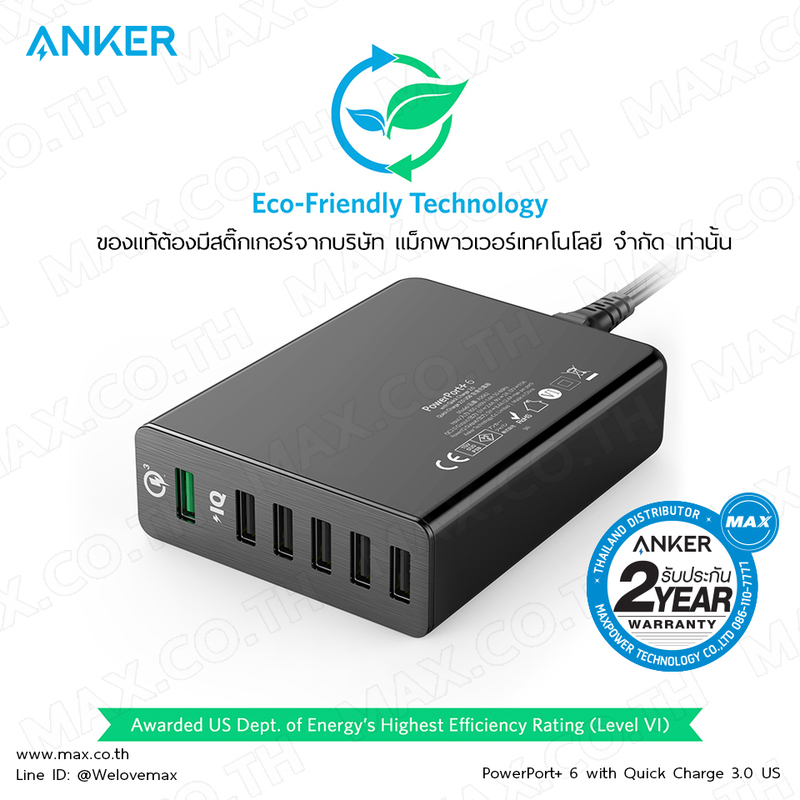 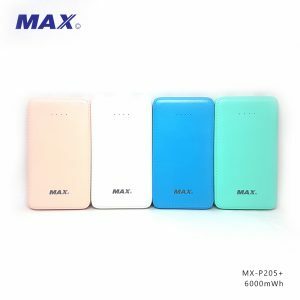 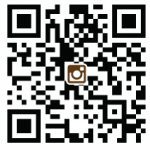 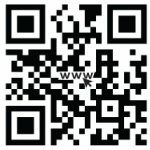 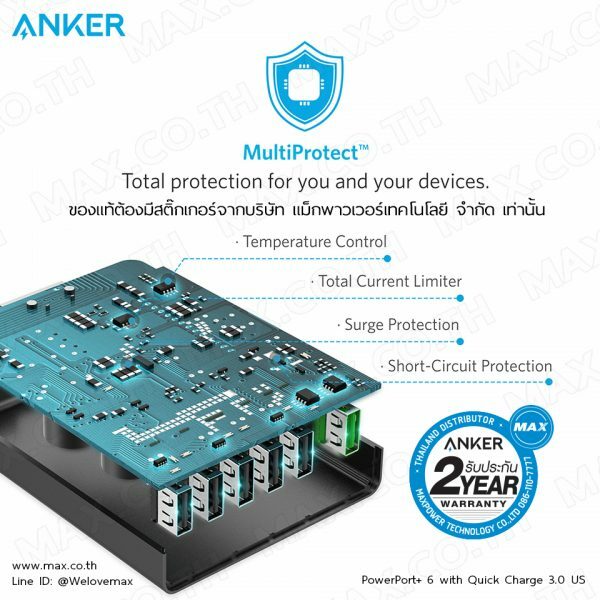 ที่เสียบชาร์จ Anker PowerPort+ 6 with Quick Charge 3.0 Charger (สีดำ-AK67) – MAX Co., Ltd.
What You Get: Anker PowerPort+ 6 (Premium 60W 6-Port USB Charging Hub), 5ft / 150cm detachable power cord, hook-and-loop cable tie, adhesive pad, welcome guide, our worry-free 18-month warranty and friendly customer service. 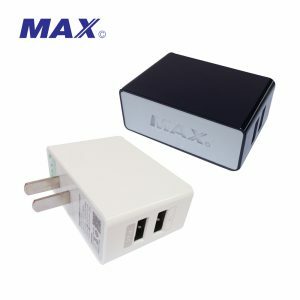 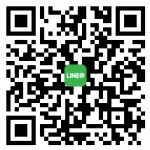 This is a charger that is as powerful as it is premium. 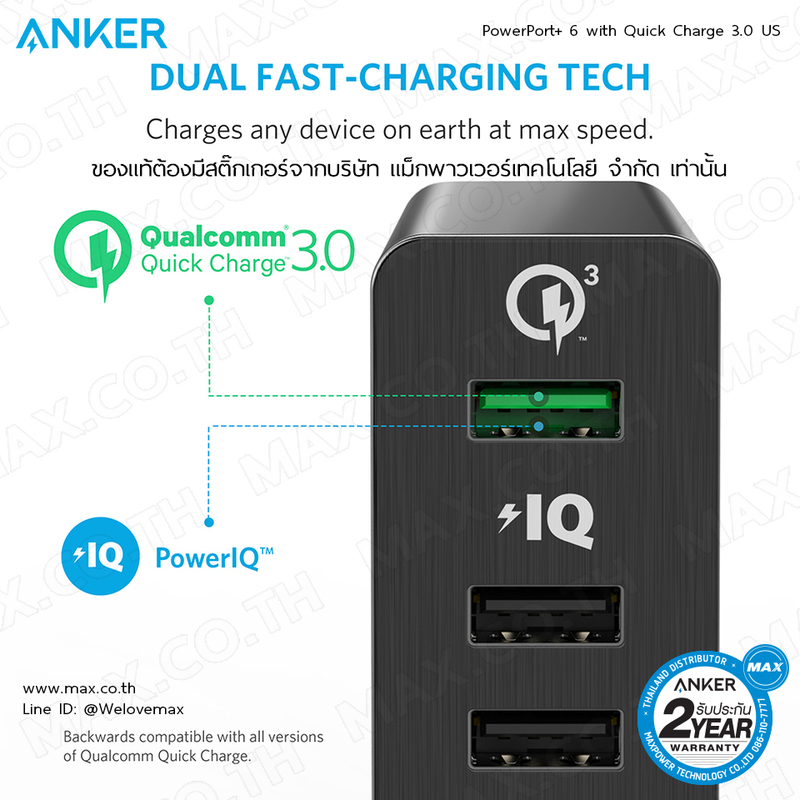 Powered by Qualcomm’s groundbreaking Quick Charge 3.0 and Anker’s smart-charging PowerIQ, PowerPort+ 6 provides all your devices with one of the fastest, safest and most efficient charges yet.